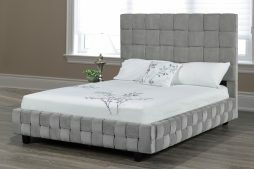 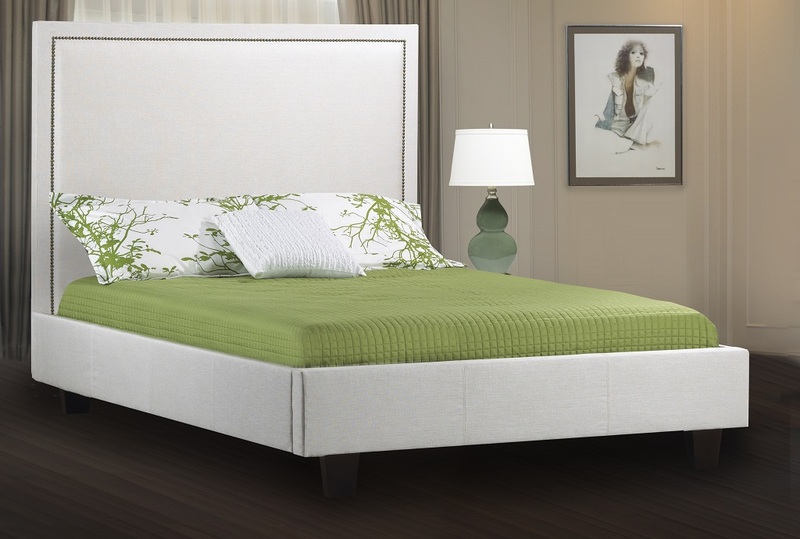 IF-188 Upholstered Bed is available in Double size, Queen and King size size. 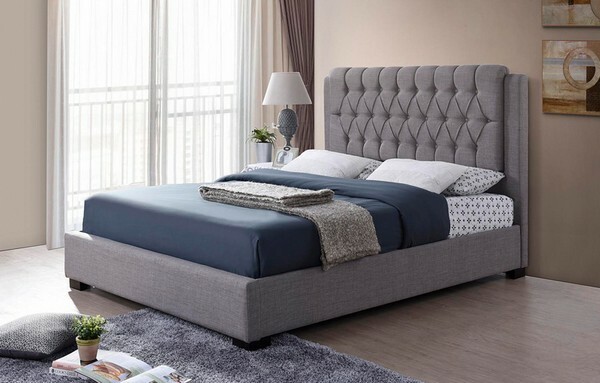 This bed features a simple look that is sure to engage your room with comfort and innovative style. 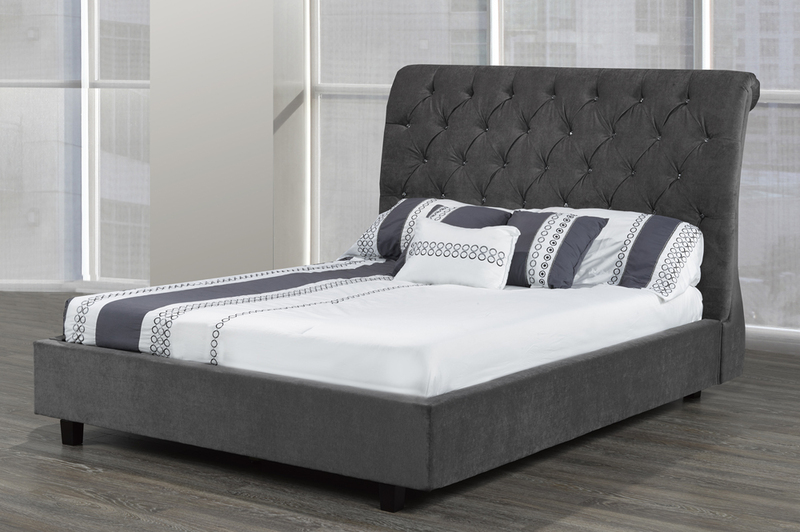 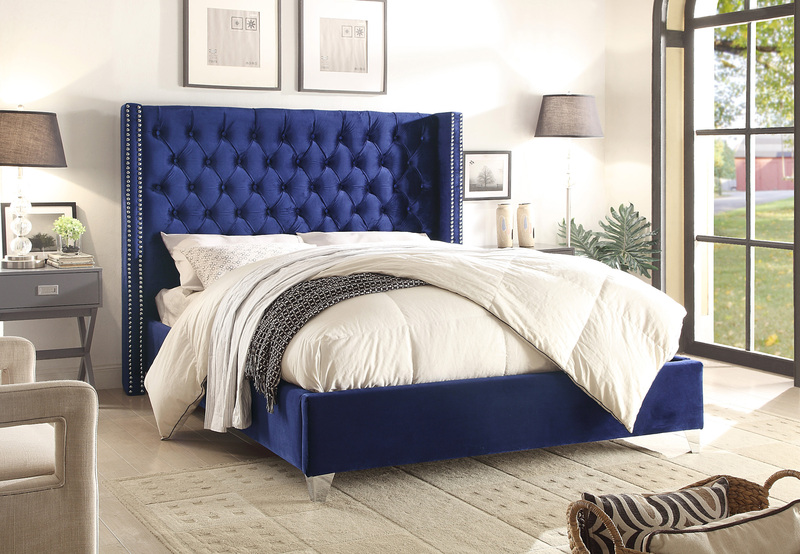 It boast a luxurious upholstered linen fabric headboard for comfort and design appeal. 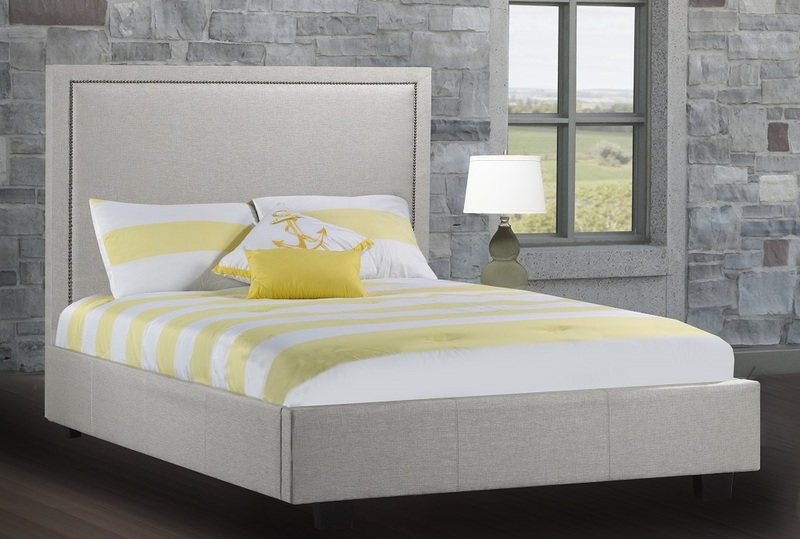 Upholstery is available in a choice of 1 Linen Style Fabric: Beige Linen.